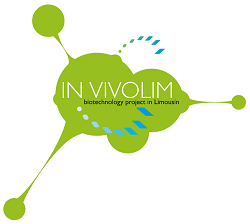 Invivolim brings together those active in the life sciences and bio-technologies field throughout the Regions Limousin and New-Aquitaine, including industrials and academics. 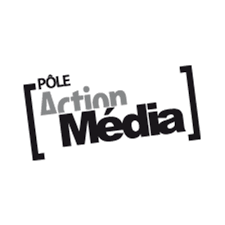 With the merging of French regions, Invivolim has built links with other health related clusters in the New-Aquitaine Region to create a brand: the Alliance Innovation Santé or ALLIS-NA, in order to promote health-sector players of the region meeting each other. The alliance groups to this day 5 clusters from the health sector (biotech, pharmaceuticals, medical devices, health establishments, e-health) and has already organised several actions. In 2017 and 2018, ALLIS-NA organised a successful series of road-shows throughout the New-Aquitaine Region concerning oncology.